This shallow soda lake has been famous for its flamingos but has also retained its reputation as an ornithologists’ delight with more than 400 species of bird found here. You may get out of the vehicle at the lake shore to get a closer look at the birds. The nearby cliffs offer sightings of baboons, birds of prey and scurrying hyraxes, as well as great views of the park. 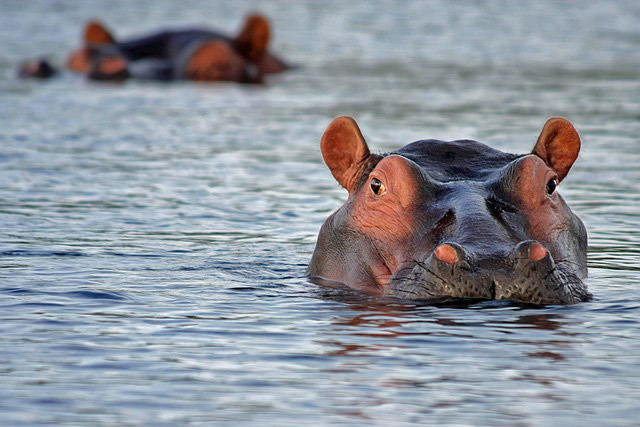 The national park covers 180 sq km and is home to warthogs, waterbuck, buffaloes, reedbucks, and the occasional leopard as well as white and black rhinos which were introduced to the park some years ago. 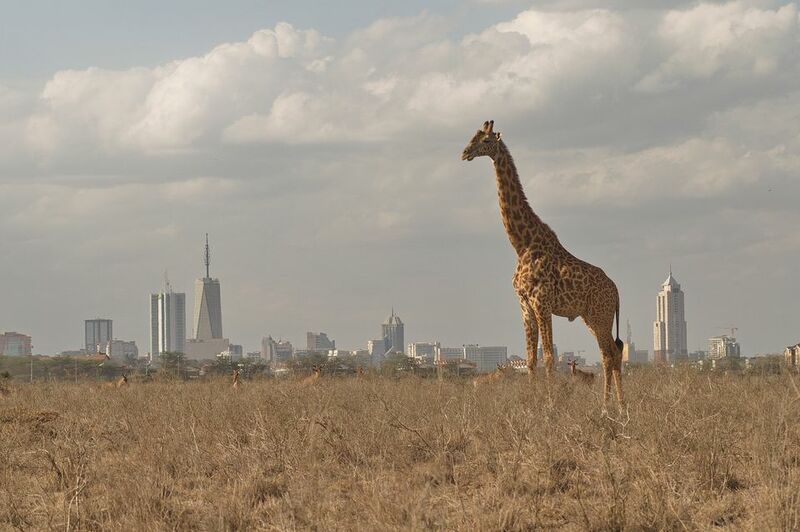 This has a variety of short safaris that include: David Sheldrick Wildlife Trust(orphan-elephant rescue center), Nairobi City Tour, Nairobi National Park, Bomas of Kenya, Carnivore Experience, Karen Blixen Museum, Giraffe Centre and many more.